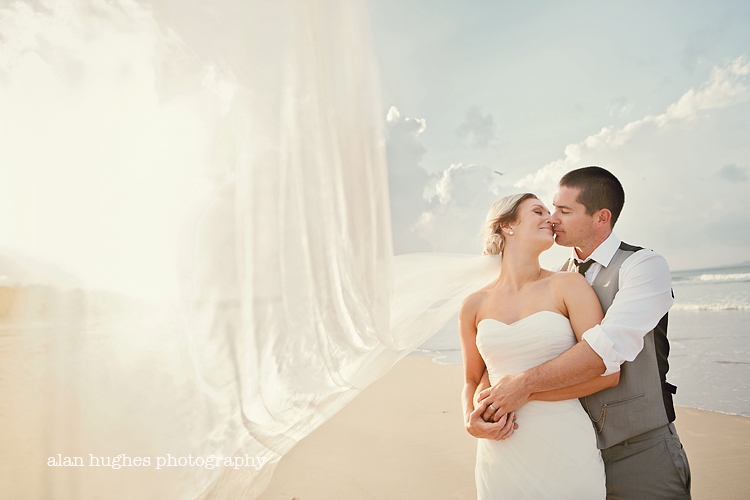 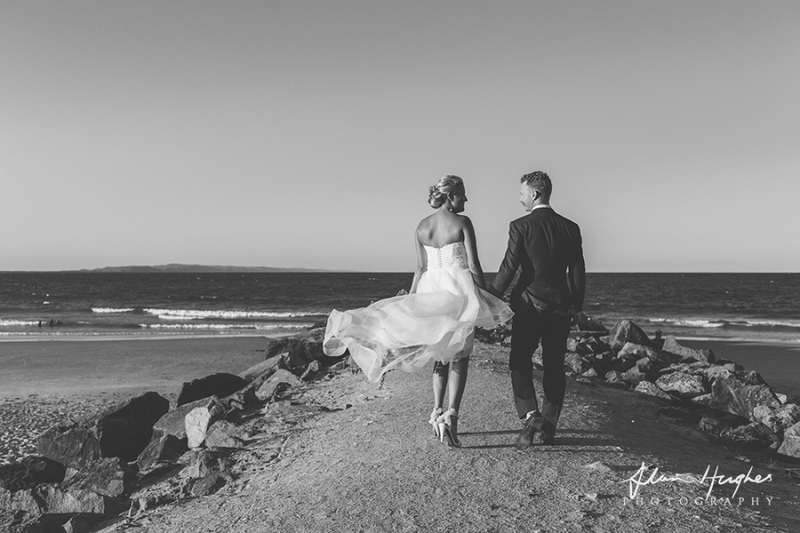 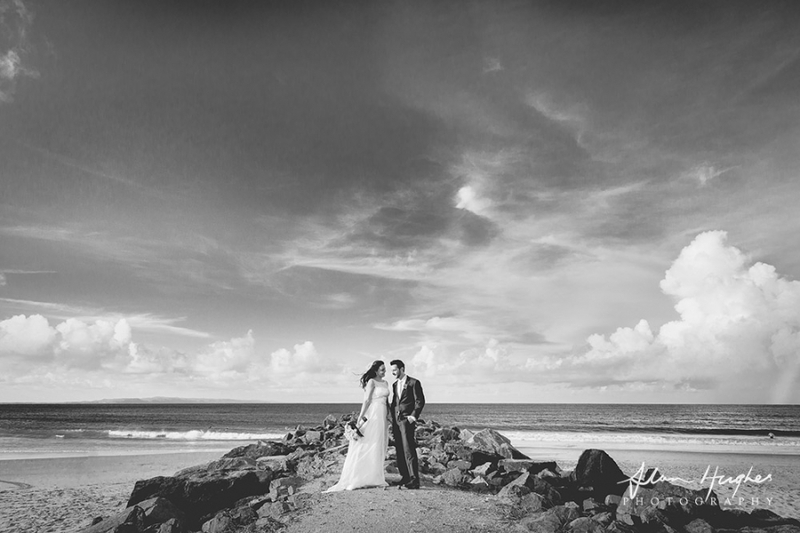 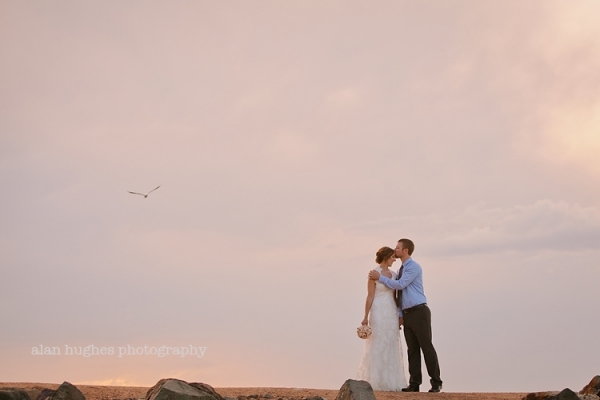 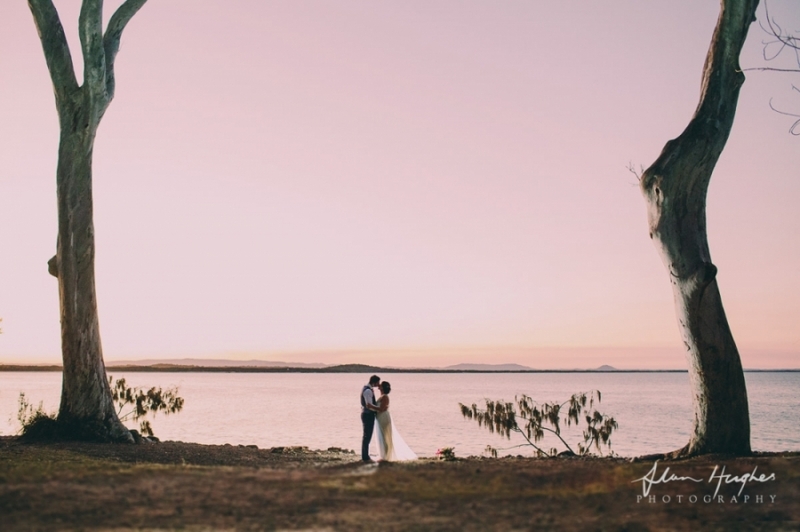 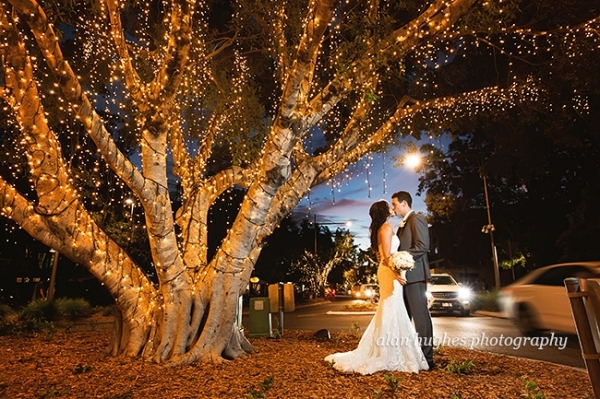 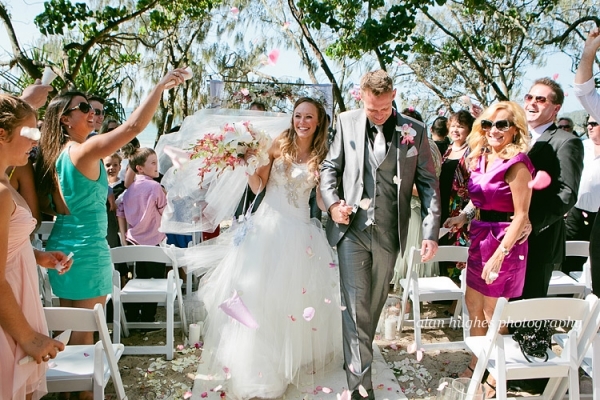 Anna and Daniel were married at Hidden Grove, Noosa beach last month on a beautiful March day - not too hot and no sign of rain, but some awesome clouds on the horizon. 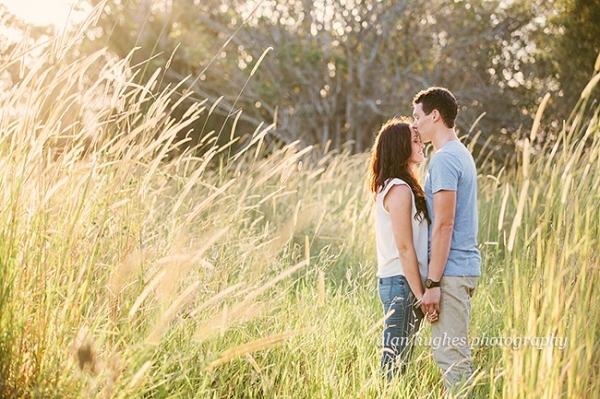 Surrounded by family and friends these two were both nervous and excited and had the most relaxed day planned for everyone. 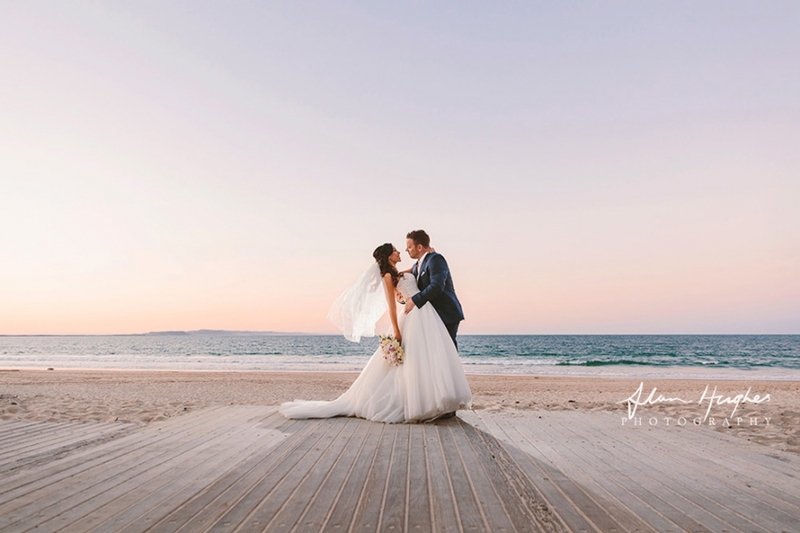 Amazing flowers and decorations by First Class Functions, make-up by Pru Edwards, hair by Hair By Nicola, wedding reception at Sails Restaurant and the ceremony was by Pastor Jake Smith.